"Well balanced presentation, information/technical, process, aesthetics, especially lighting inside and out." "[The seminar was] very informative and exciting. I wish it were more than two days." "Many helpful tips on organization, photo sequence, and composing a photo to document the intended subject." "[I learned] how lighting plays an important role in setting photos to display a focal point of historical preservation." "The field excursions and hands-on exercises were excellent in demonstrating aspects of skill, equipment, and challenging problems and solutions to those." 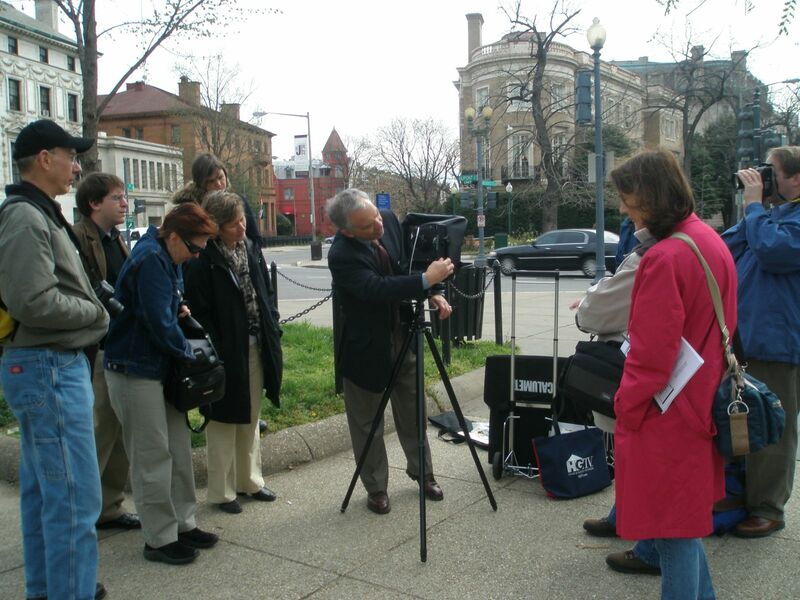 Photographers; cultural resource managers; architectural historians; preservation architects; archaeologists.